The app is based on a combination of digital mapping and crowd-sourcing. 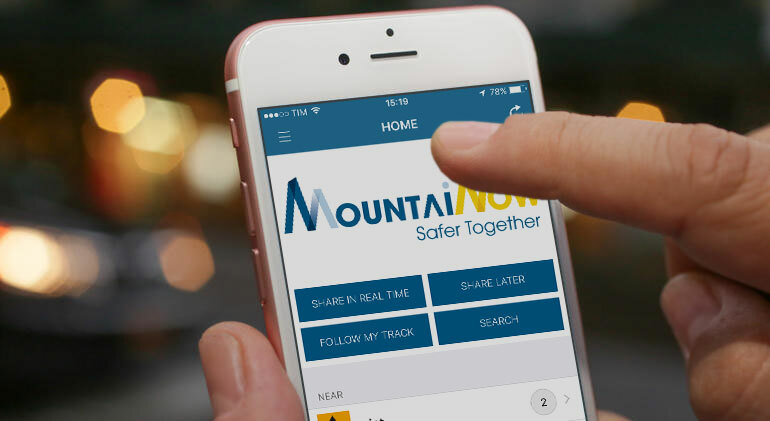 It is intended to give live Alpine conditions reports via an active user community and user-friendly interface, with the ultimate goal of increasing safety on the hill. The countries currently covered are Austria, France, Germany, Italy, Slovenia, Switzerland. The developers have been successful in their crowdfunding campaign and the app is now in test phase! We are calling on all AC members that are active in the Alps from now until mid-October to download the beta version and be a tester. This does mean that you must give them feedback on the app during/after use, but you’ll get it for free so that’s a fair price.